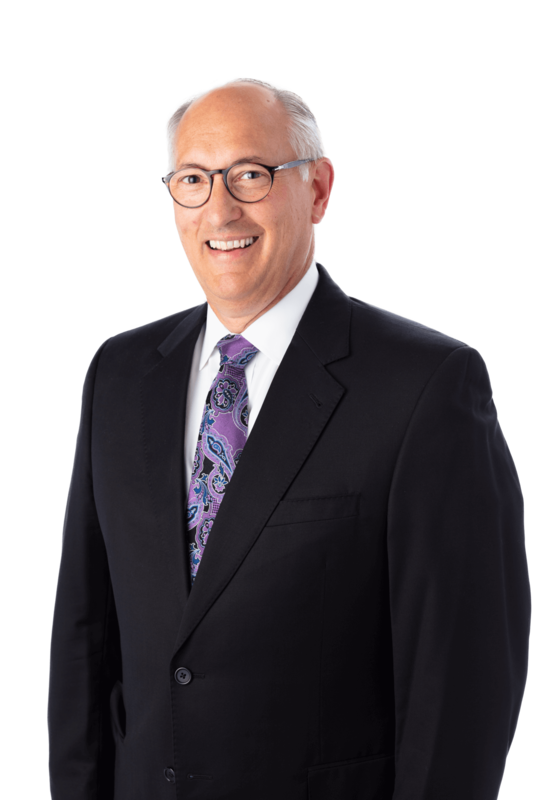 Mr. Hershner is the Managing Partner of Stock and Leader focusing his practice in the areas of business transactions, estate and business planning, and commercial real estate acquisitions, leasing and finance. Mr. Hershner represents lenders and borrowers in financing transactions and also focuses on business entity organization, reorganization, merger and dissolution issues. He has presented statewide seminars on business succession planning, real estate and title insurance law.